adorable pups first shots taken are off. small bag of food included and pillow bed. trained to pee on grass. 12 weeks old 7 adorable puppies to choose from..
1year old, healthy. Has not been neutered. Ready to breed. 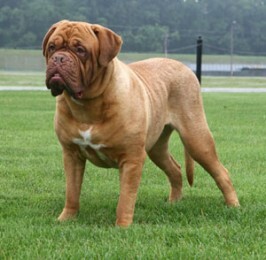 AKC registered puppies, with champion bloodlines from the sire. Reserve a puppy for a Christmas gift and take your puppy home for Valentines day. For more information visit our website. Black Tri with 2 blue eyes,ready shots, wormed and vet checked. ASDR registered. more information and photos on website. link is here in add. text or email anytime. if calling, call after 6pm. Beautiful Akc rough coat collie puppies available to go to their forever families. 2 female sable and white puppies who are very intelligent playful and lovable. A great addition to any family. Raised in our home with their parents and cats. Vet checked. First immunizations and wormed.